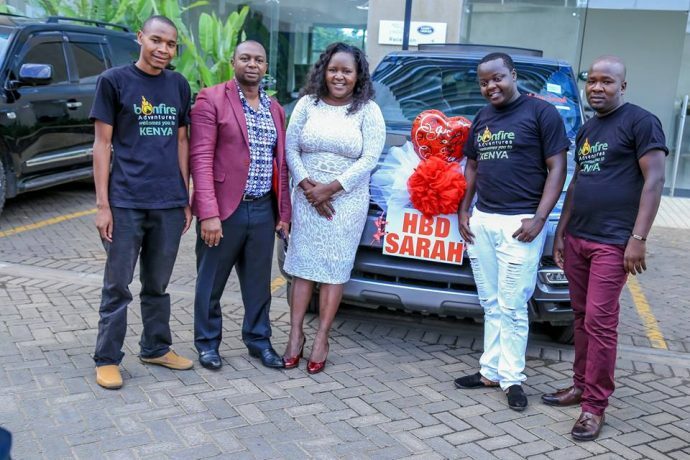 Sarah Kabu’s birthday was the talk of the nation in July 2017. 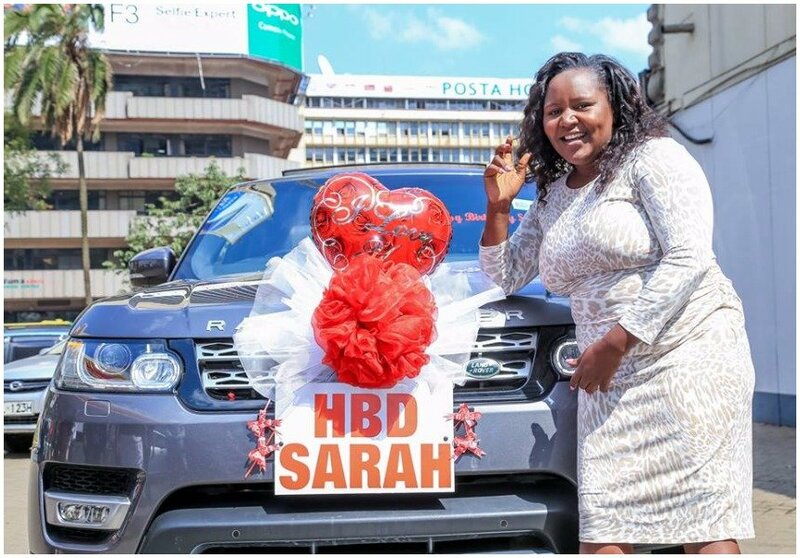 Sarah’s husband Simon Kabu spent a whopping Kes 30 million to spoil his wife on her birthday. Mr. Kabu is the CEO and founder of Bonfire Adventures – a tour company. He bought his wife a brand new Range Rover and spent Kes 120,000 on a cake which was transported on a pickup during his wife’s birthday. Simon Kabu has come out to deny claims his wife birthday celebration was a publicity stunt meant to promote their company Bonfire Adventures. Speaking during an interview with the Nairobian, Simon revealed that he always spoiled his wife and children without attracting media attention. “The birthday was not meant to be a publicity stunt. I settled on the car because I wanted to surprise her. She was not at home at the time. She was at work and that was the best choice. If she was at home, I would definitely have taken the gifts there. We always do it big. In 2015, we went on a cruise in Europe. In 2016, we went to Seychelles and in 2017, we were to go to London, but our six-month-old daughter did not have a passport, hence I settled for the Range Rover,” said Simon.